Please join the Franklin School PTO to hear what's been going on with the PTO, latest news, and join us as we vote on revisions to our PTO Bylaws! See link above to review the bylaws. 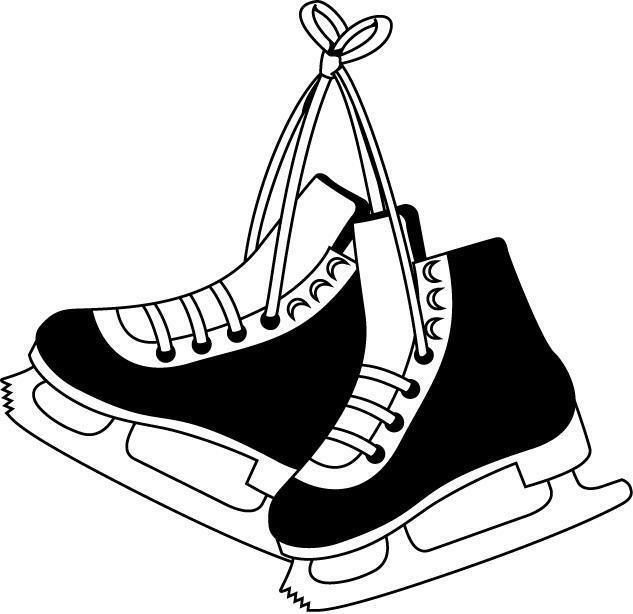 The first three families to sign in at the General Meeting will receive 1 (one) free skate rental to Franklin's Skate Night on Saturday Jan 26th at 6:30pm. We hope to see you in the Library! The Franklin School's PTO Skate Night is a great annual tradition for families and friends! Come and skate to your kids’ favorite songs! COST: Admission is free, $4.00 per person for skate rentals. No RSVP necessary!